224–241. ———. 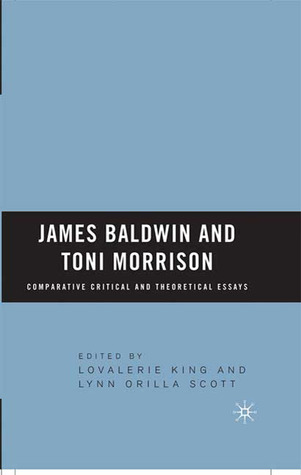 “The Embattled Craftsman: An Essay on James Baldwin.” In Critical Essays on James Baldwin. Ed. Fred L. Standley and Nancy V. Burt. Boston: G. K. Hall, 1988. 62–77. Baldwin, James. “The Creative Process.” 1962. Rpt. in Baldwin: Collected Essays. Ed. Toni Morrison. New York: Library of America, 1998.